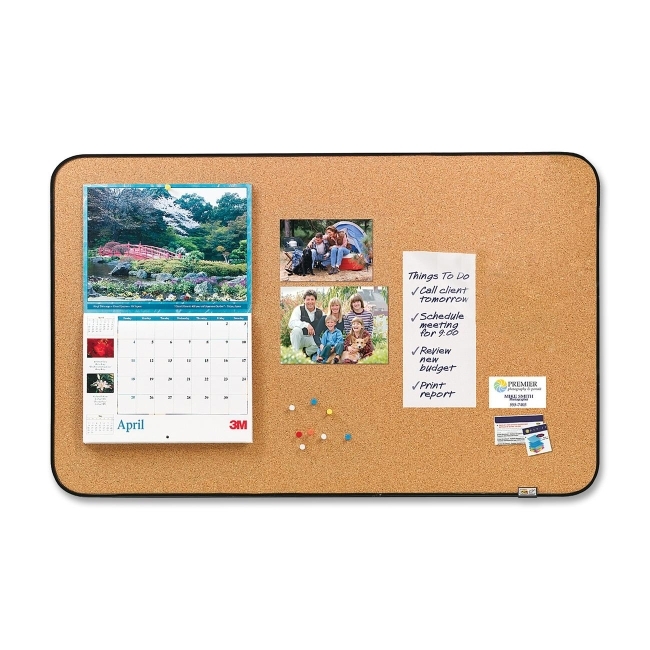 Post-it Sticky Cork Board creates the ultimate display center with long-lasting sticky cork surface. 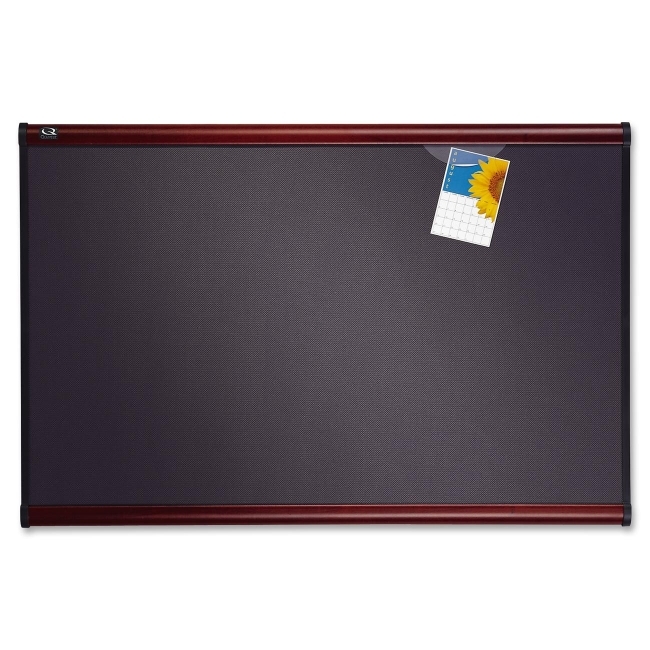 Great for one-handed posting of messages, lists, notes, photos and more. 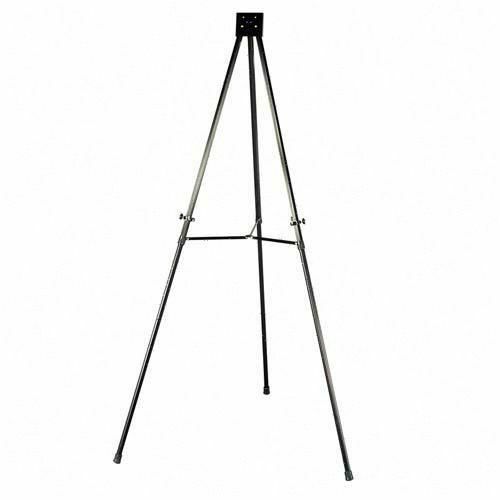 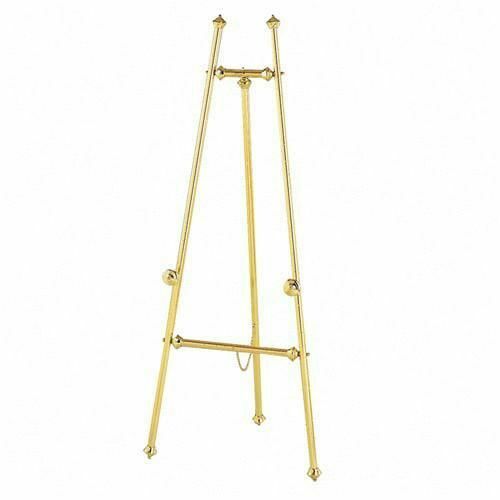 Items stick securely and remove easily with or without tacks or pins. 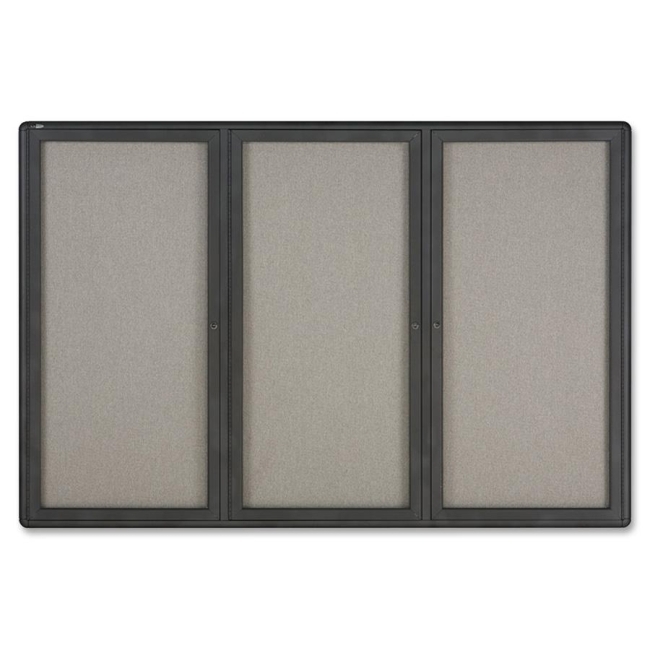 Use tacks for multi-page items or let the adhesive hold up single pages. 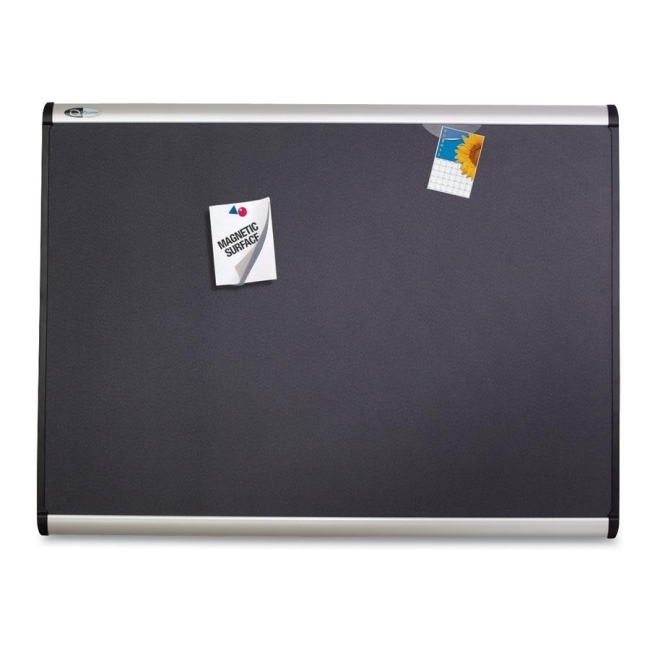 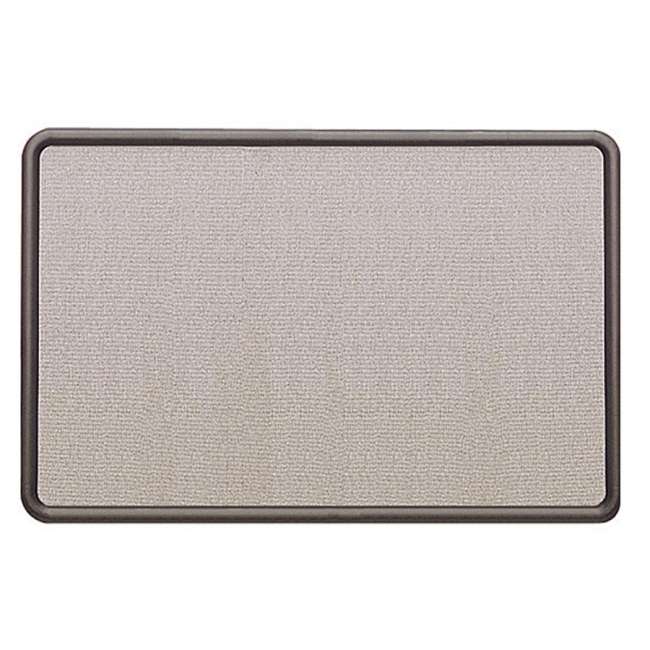 The framed sticky cork board mounts quickly with 3M Command Picture Hanging strips.